We’re on the cusp of opening up our 2016 spring season, and we’re super excited to build and move on from the past events of Nepal. It’s a fresh season and we can’t wait to get up into the mountains. Lakpa is leading the pack with his Annapurna team departing tomorrow. Last year’s attempt on the 8091m giant was cancelled because of the earthquake. We wish the team good luck and great climbing. The Everest base camp support team have spent the last weeks madly shopping and packing. 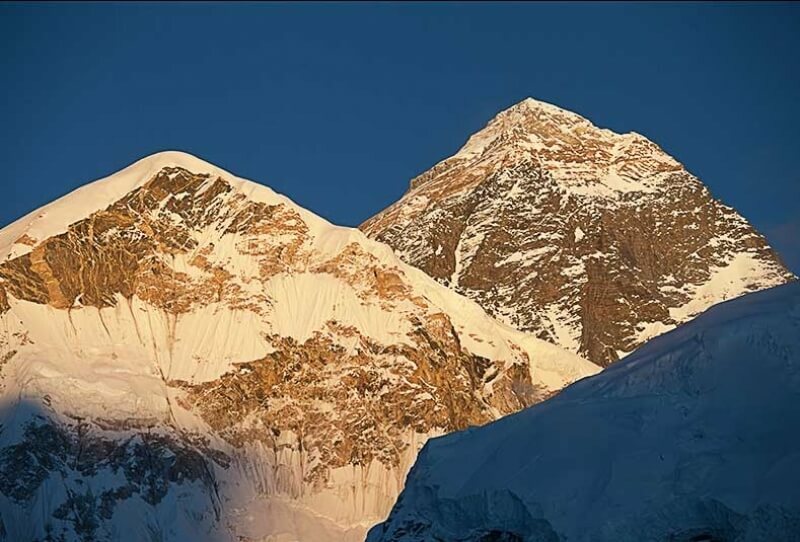 Containers of food, tents and supplies will depart shortly with the climbing Sherpas and Everest base camp crew next week to set up camp ahead of our Everest team. The rest of the team will start trekking up to Everest base camp at the end of March. Watch this space for updates.